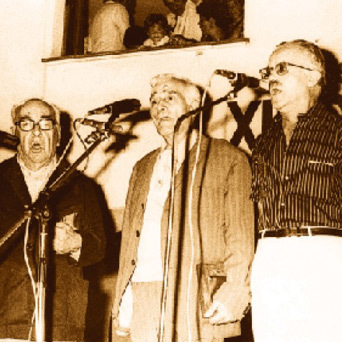 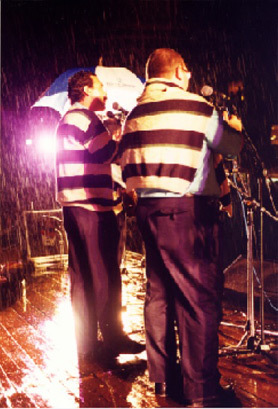 The Cantada from Calella de Palafrugell started in 1966 when a group of singers met in Can Batlle tavern. 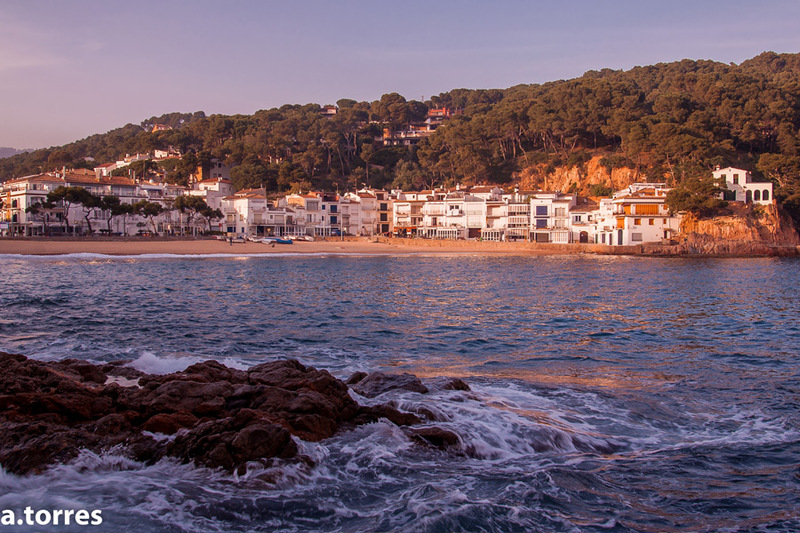 The initiative came from Francesc Alsius, Frederic Martí and Joan Pericot and coincided with the presentation of the book “Calella de Palafrugell i les havaneres”, the second collection of habaneras which was published across Catalonia. 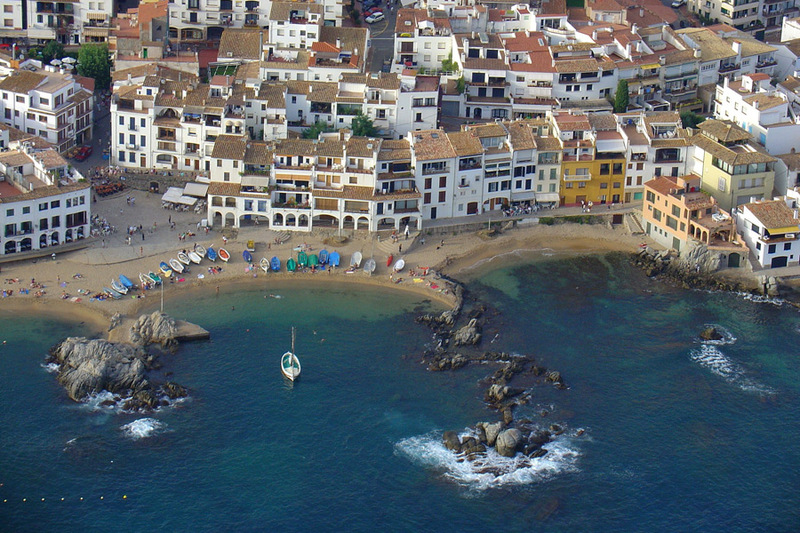 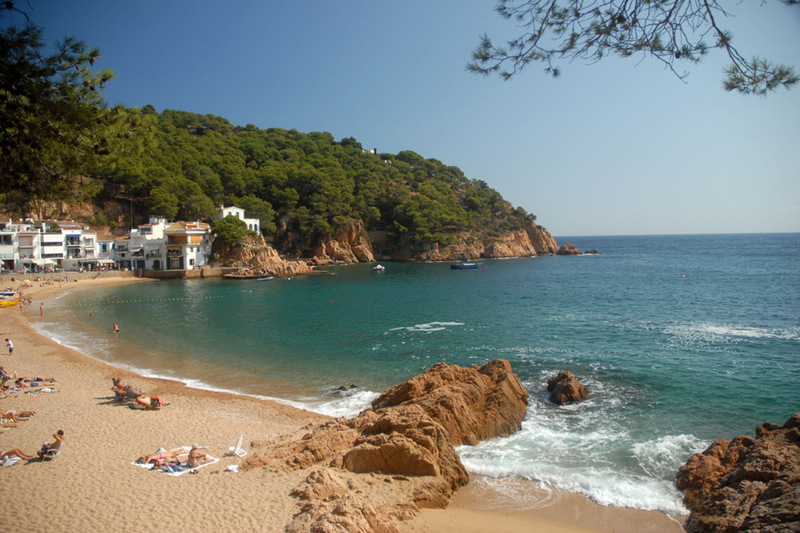 The next year, the success of the event led organisers to repeat it and set up a more formal Cantada on the beach of Calella de Palafrugell. 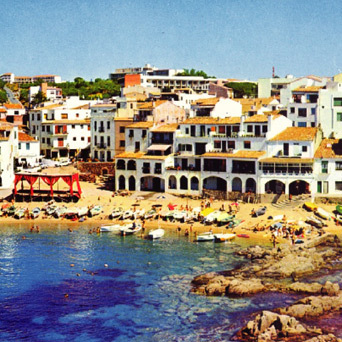 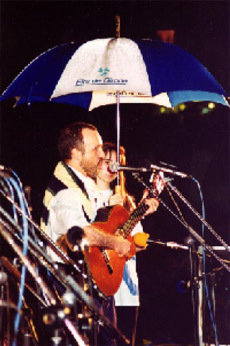 In 1969, the association of friends and neighbours from Calella, the organisers of the event at the time, decided to move the event to Port Bosquare, where it is celebrated today.